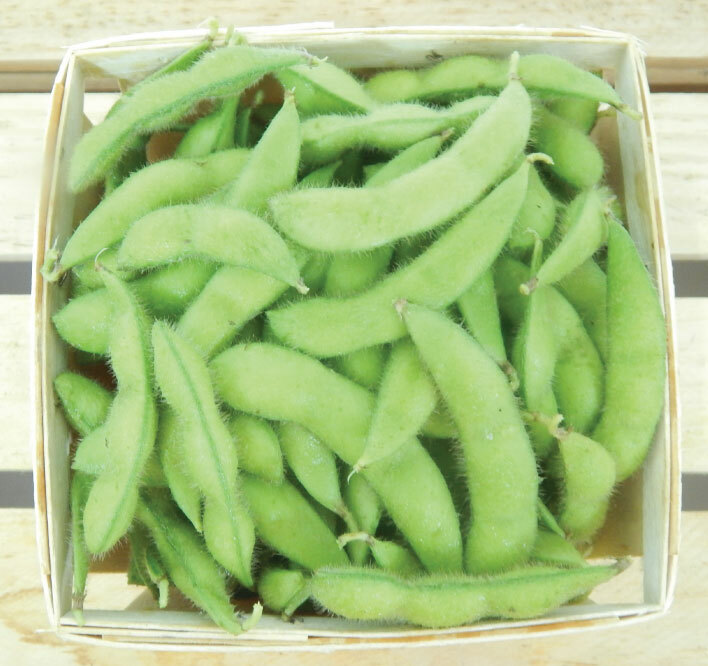 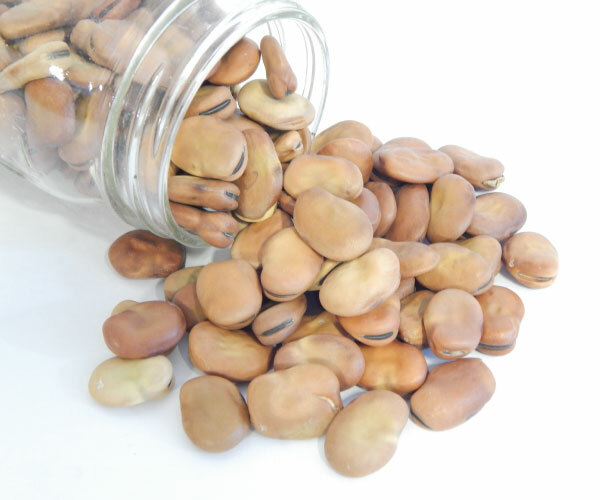 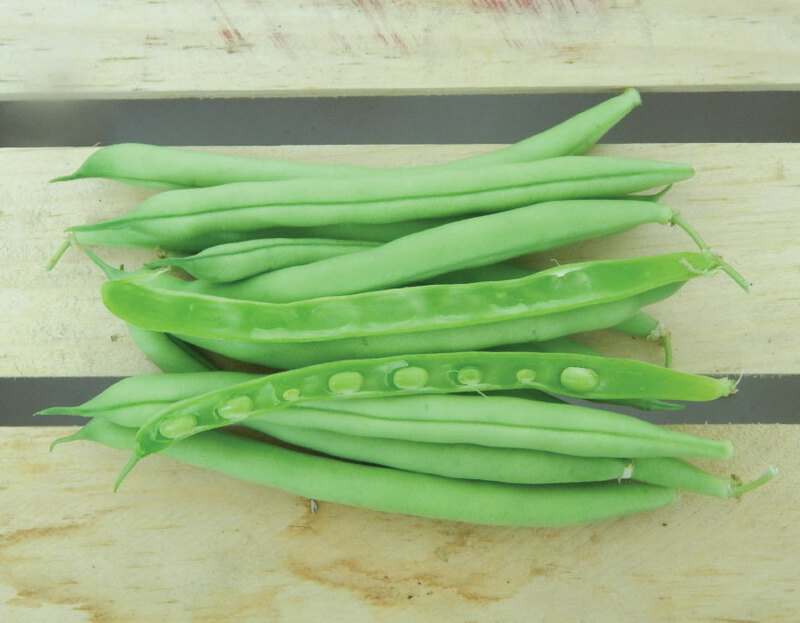 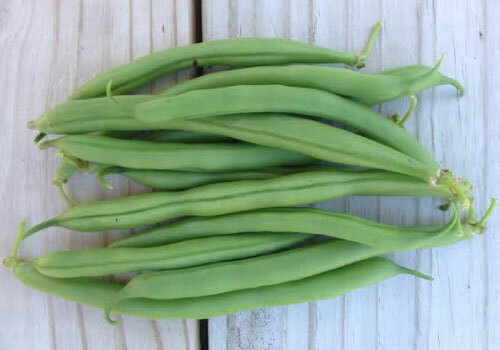 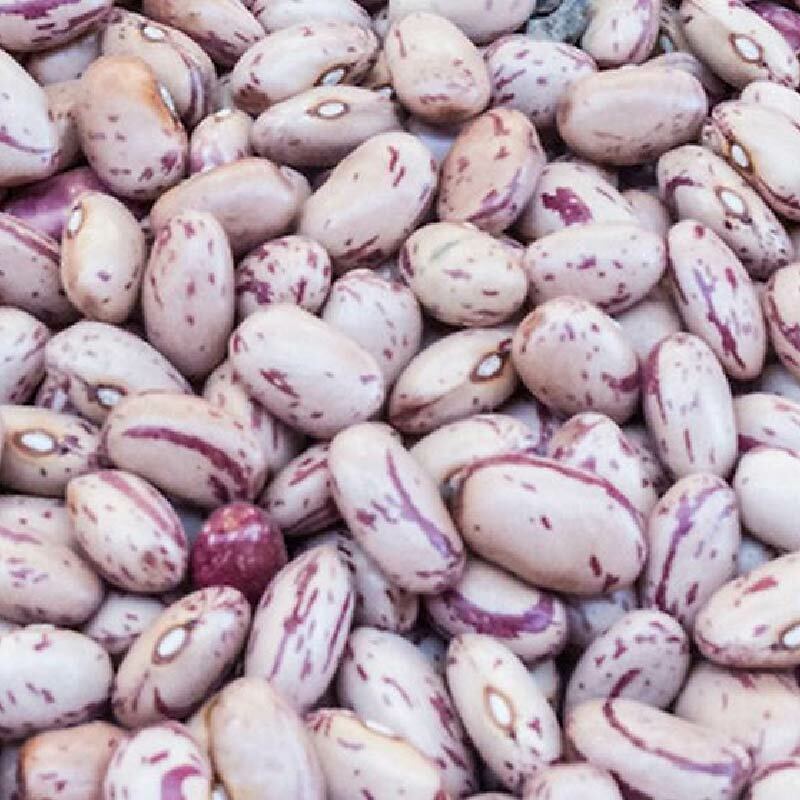 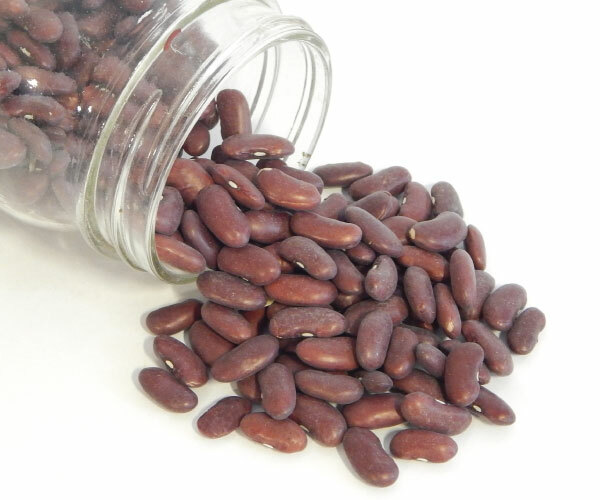 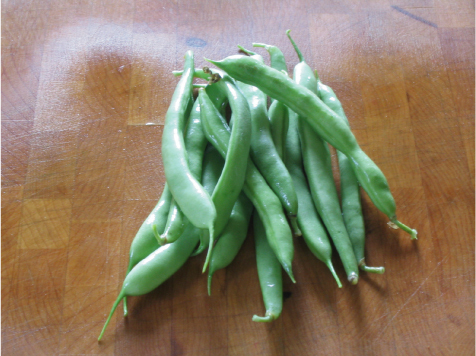 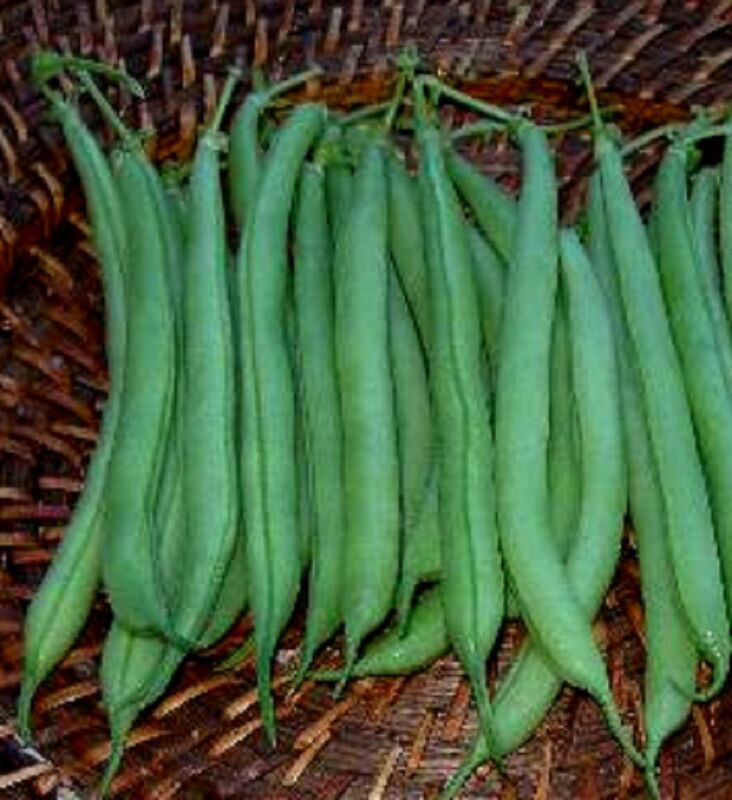 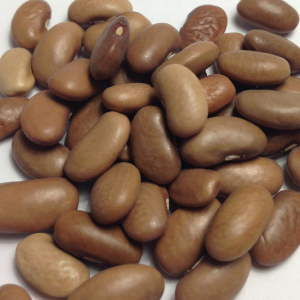 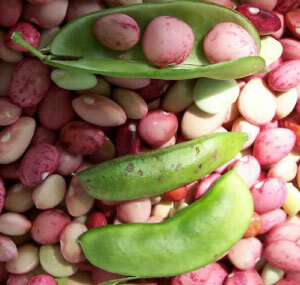 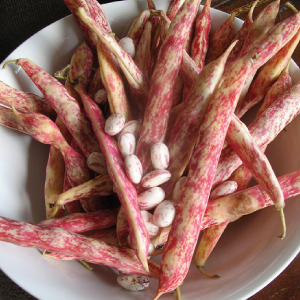 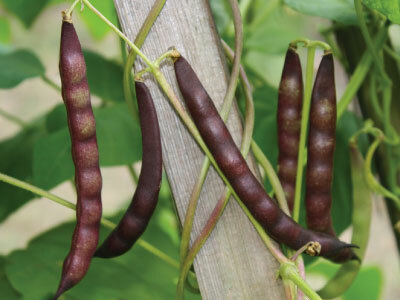 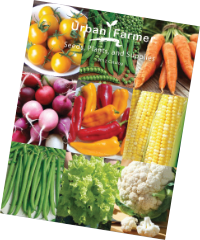 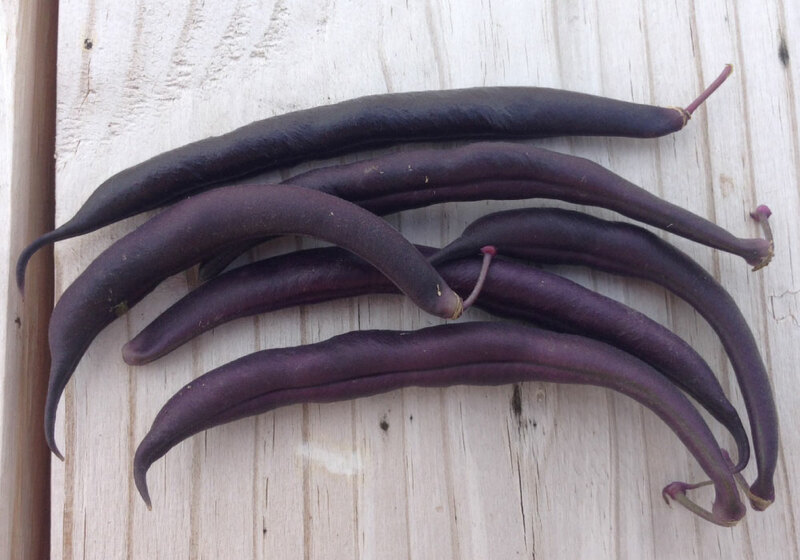 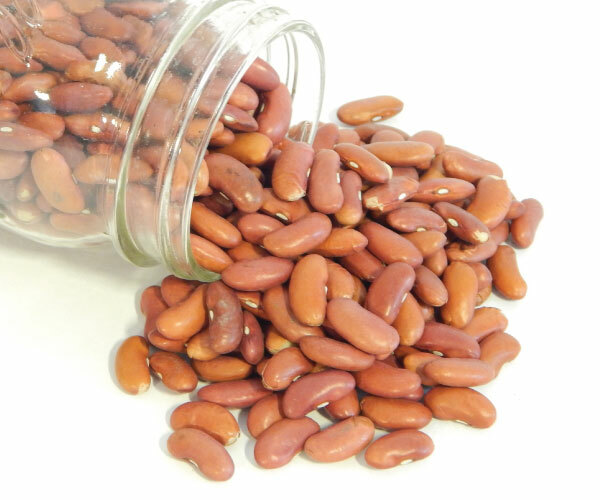 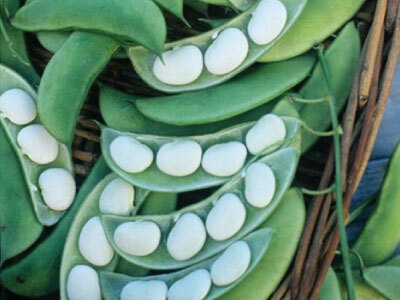 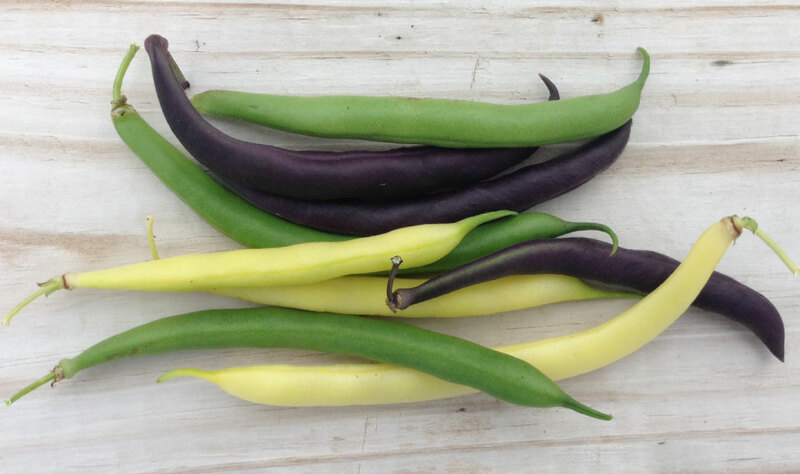 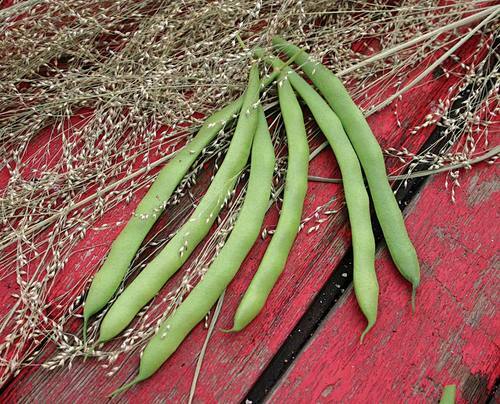 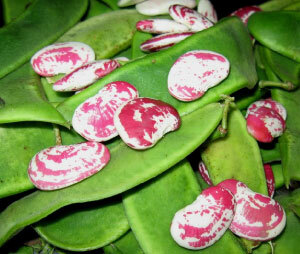 At Urban Farmer we supply several bean varieties that work for gardeners to small farm market growers. 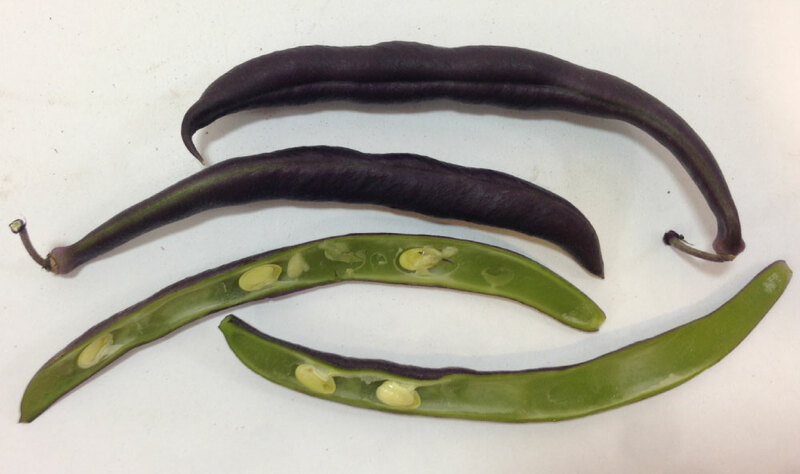 We trial all bean varieties and select only the best-tasting, most attractive, and best producing bean plants. 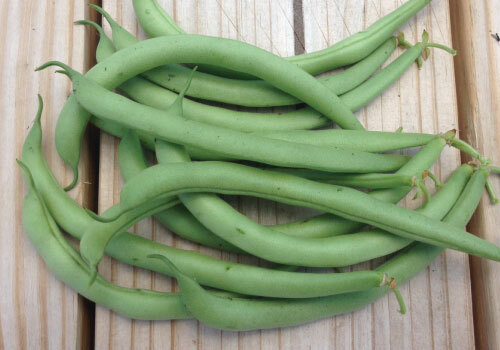 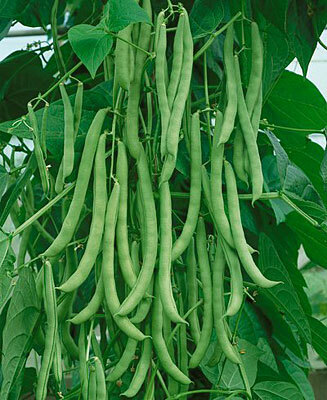 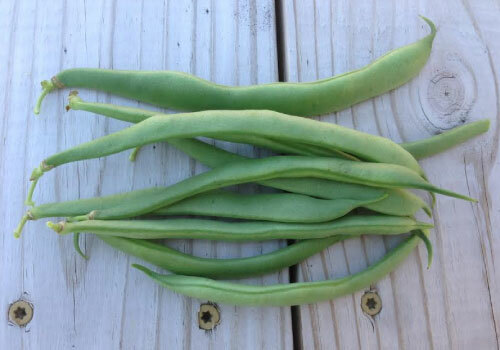 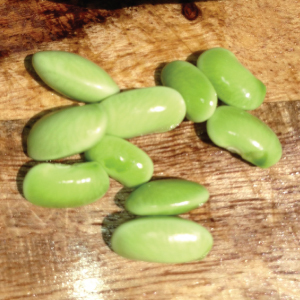 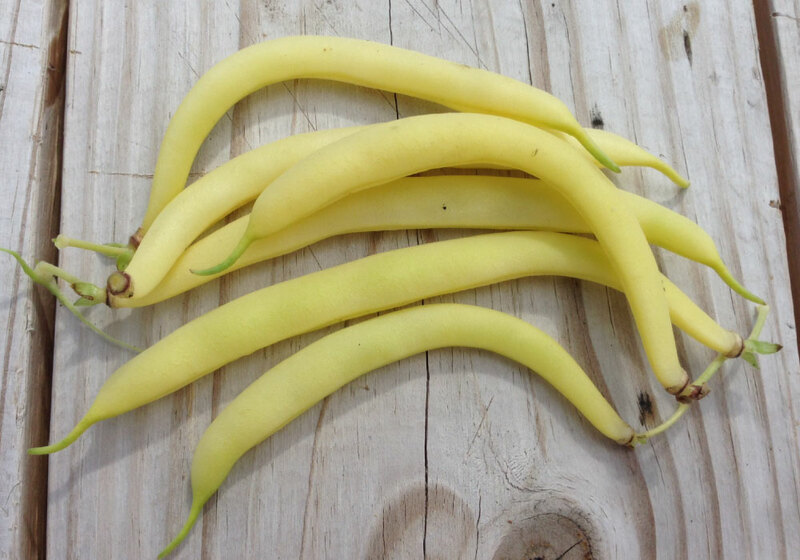 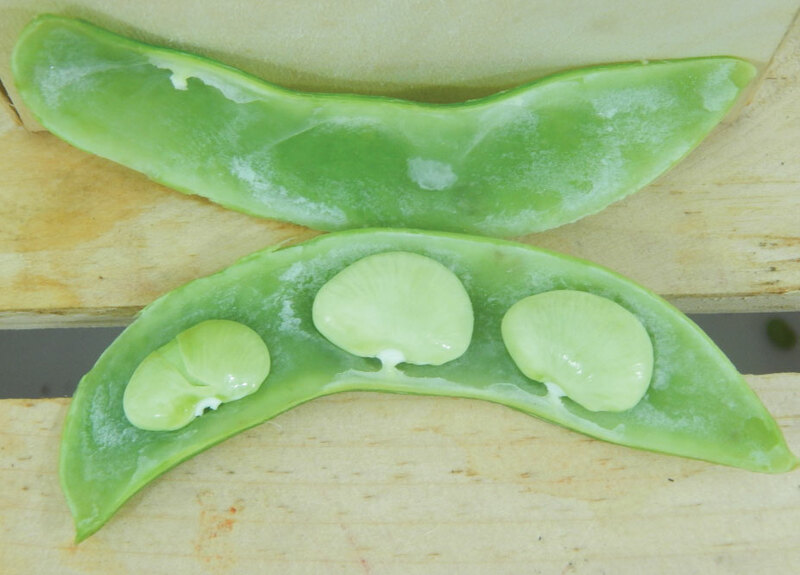 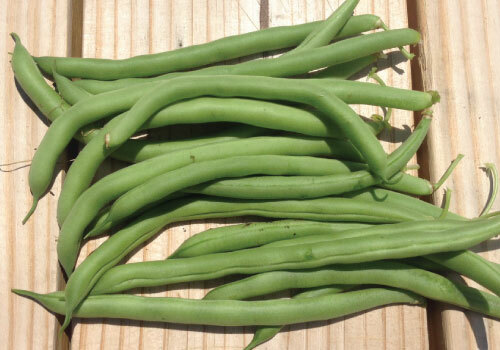 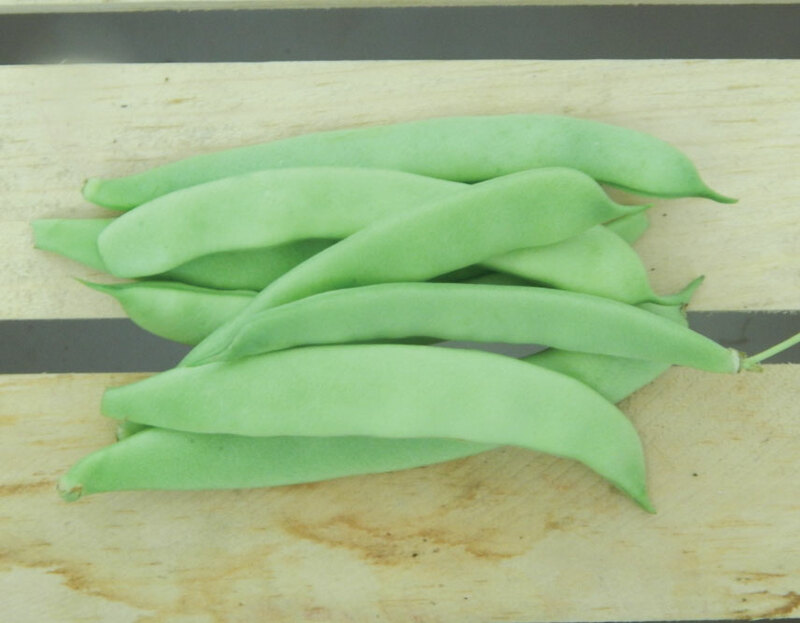 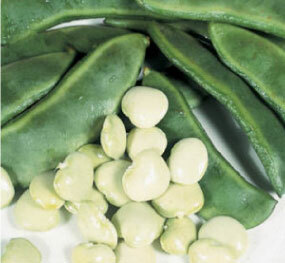 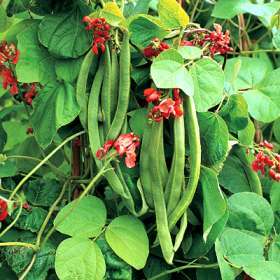 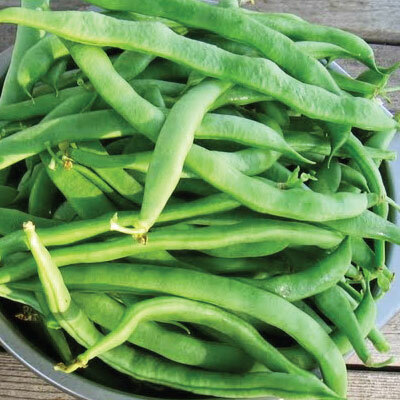 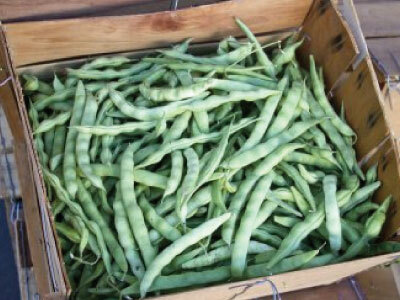 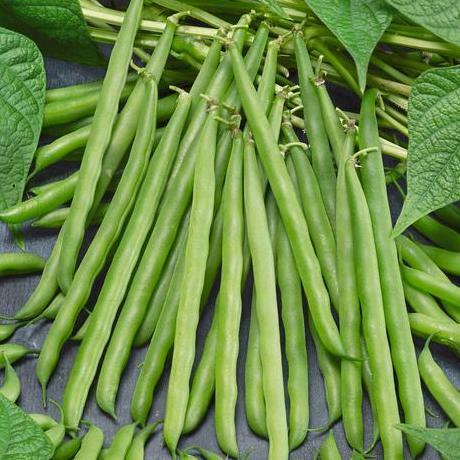 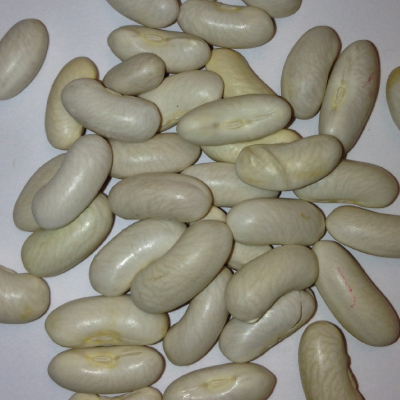 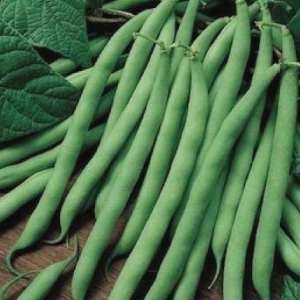 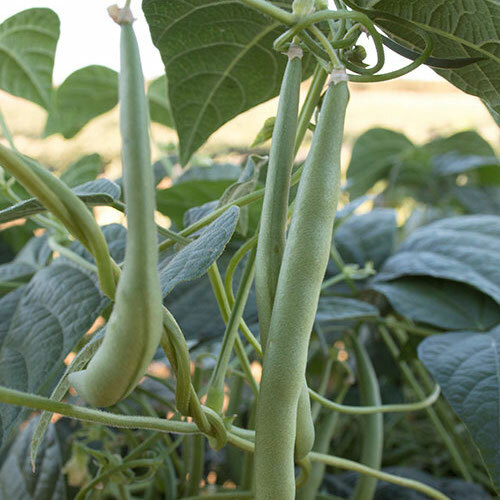 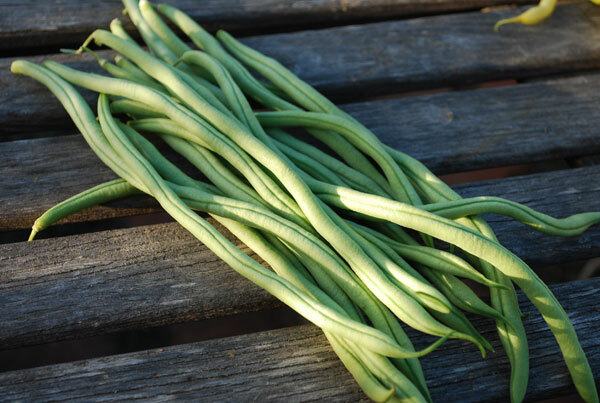 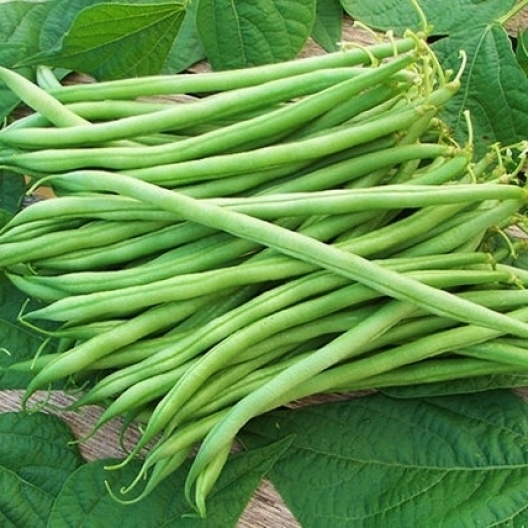 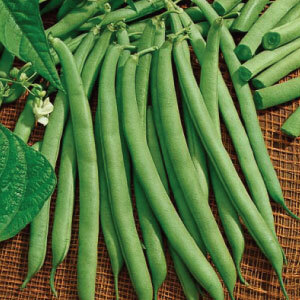 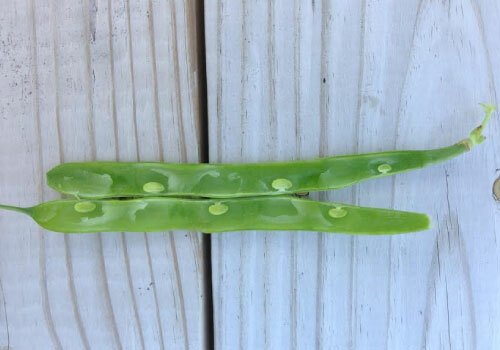 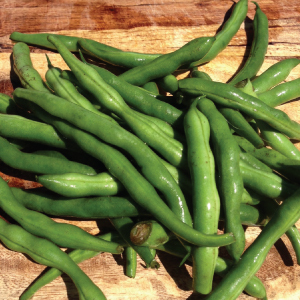 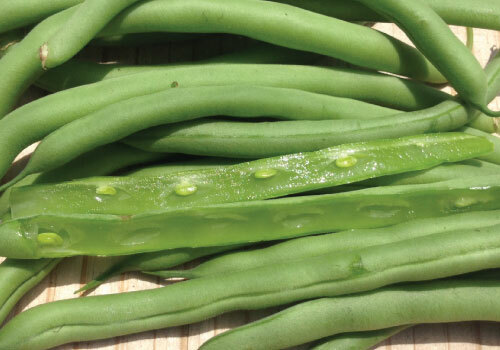 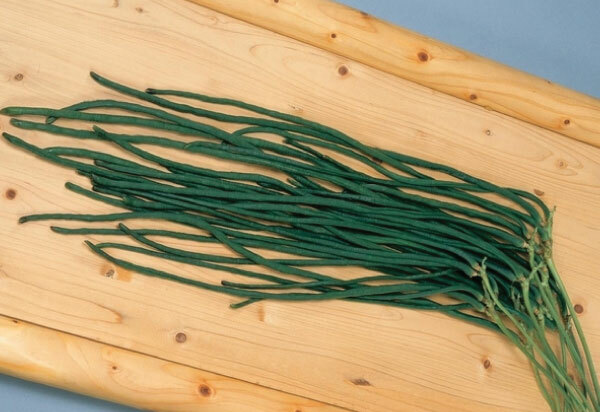 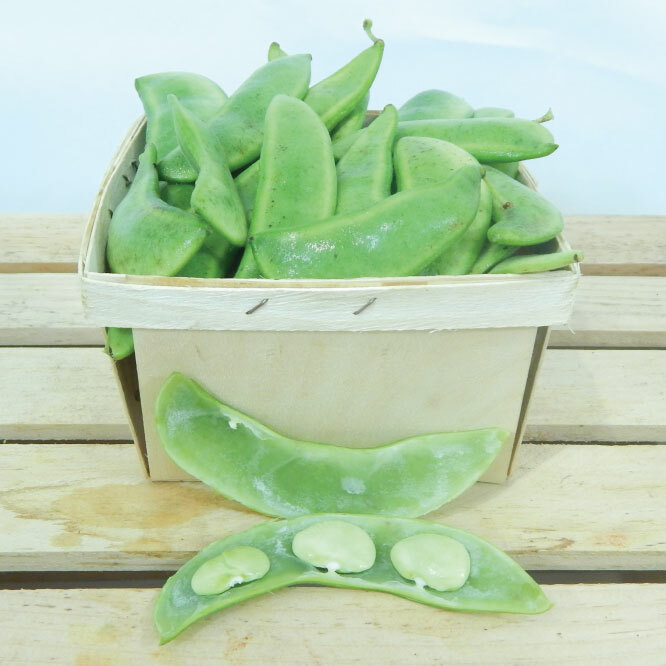 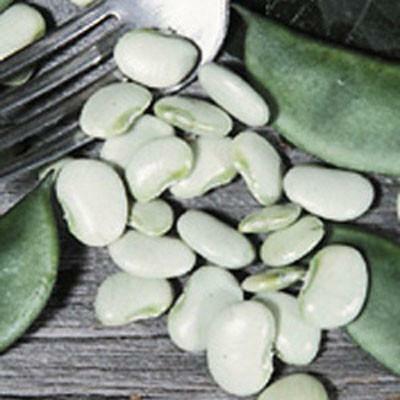 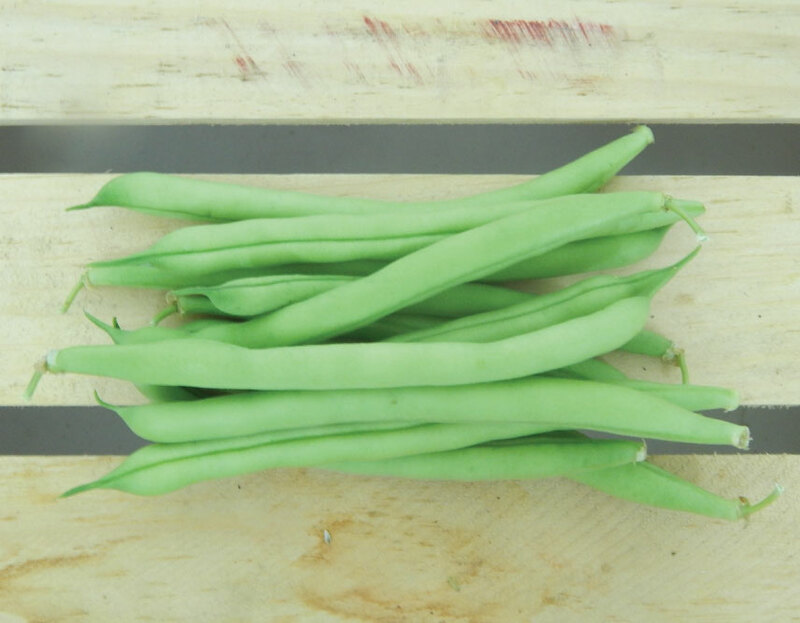 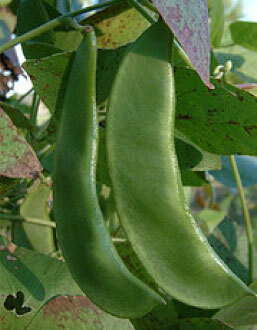 Choose from bush beans, pole beans, lima beans, runner beans, shelling beans and stringless beans. 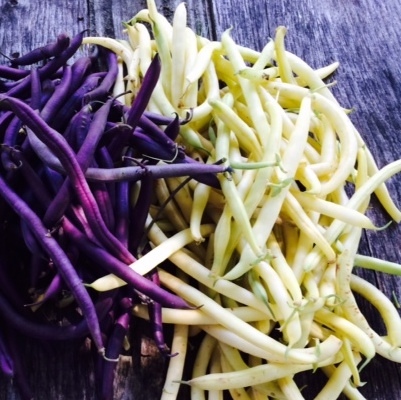 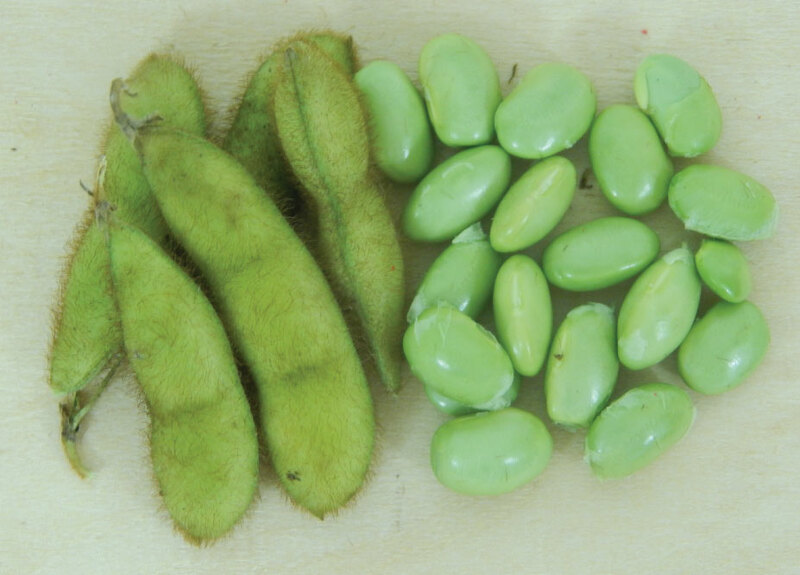 Beans come in a variety of maturity dates, colors, shapes, sizes and taste! 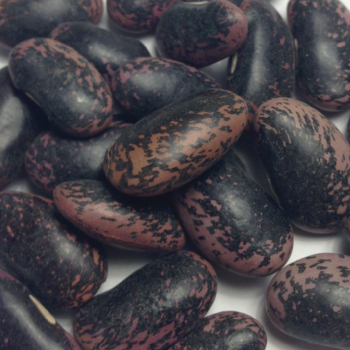 The McCaslan 42 bean is a meaty, slightly flattened bean of superb quality that is one of the oldest heirloom varieties around! 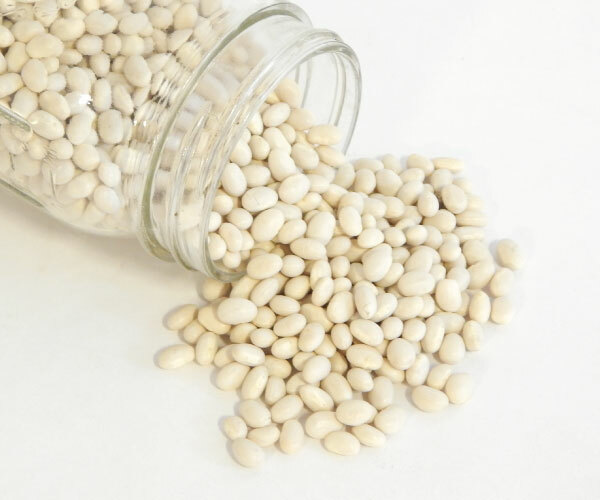 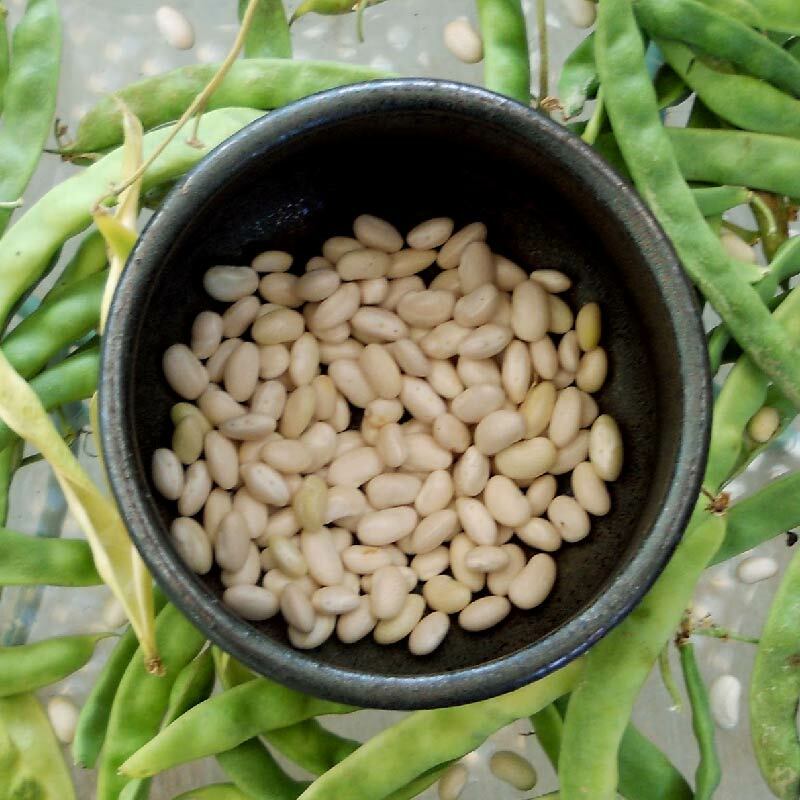 The small, delicious, white Navy bean is one of the best cooking beans around that can be used in different types of soup or for baking. 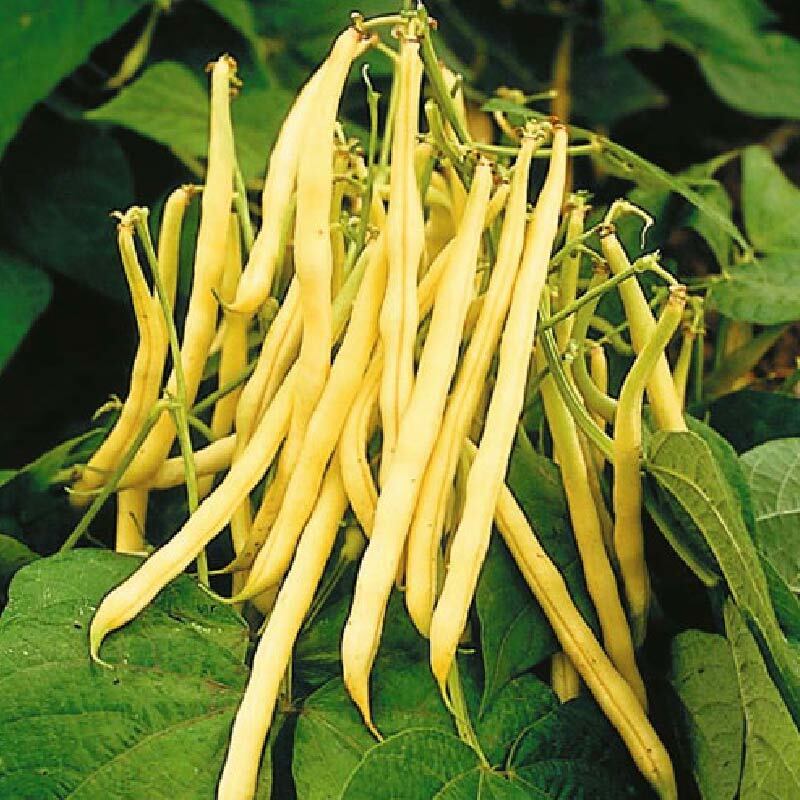 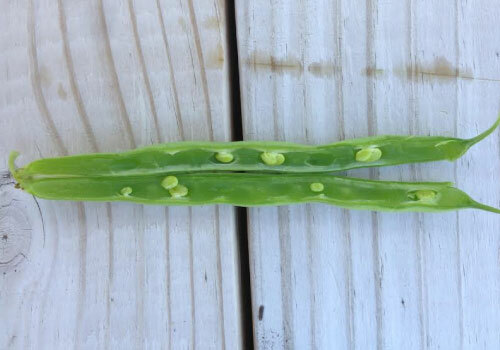 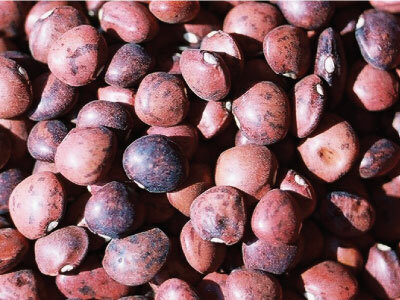 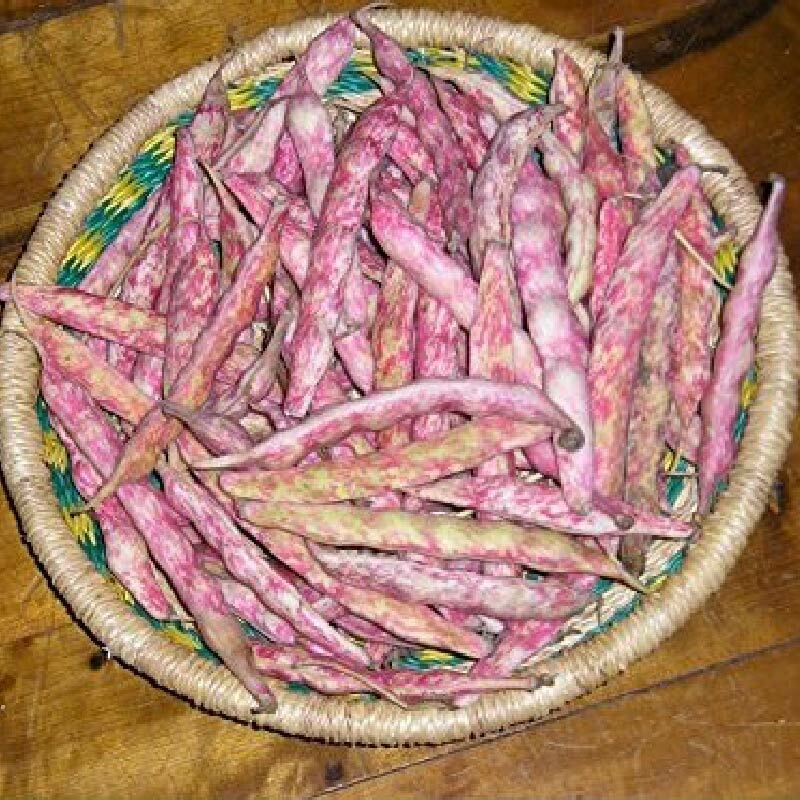 Taylor Dwarf Horticultural, also known as Speckled Bays, is an open-pollinated bush shell bean has been around since the early 1800s.